If you have a need to install Huck bolts, Huck rivets, Rivnuts, Nutserts or any kind of specialty rivet your first call should be to Rivtec. If you are re-fastening a screen, repairing a Kenworth or have a one-off rivnut job then a hire tool from Rivtec could be your best option! Here at Rivtec we understand that many factories rely on our riveting tools, if a tool breaks down we can often fix it while you wait or even repair the tool on site. If a tool can’t be fixed quickly we can usually provide loan equipment so that our OEM customers can keep their production running. We stock a huge range of spare parts and service everything we sell and more. 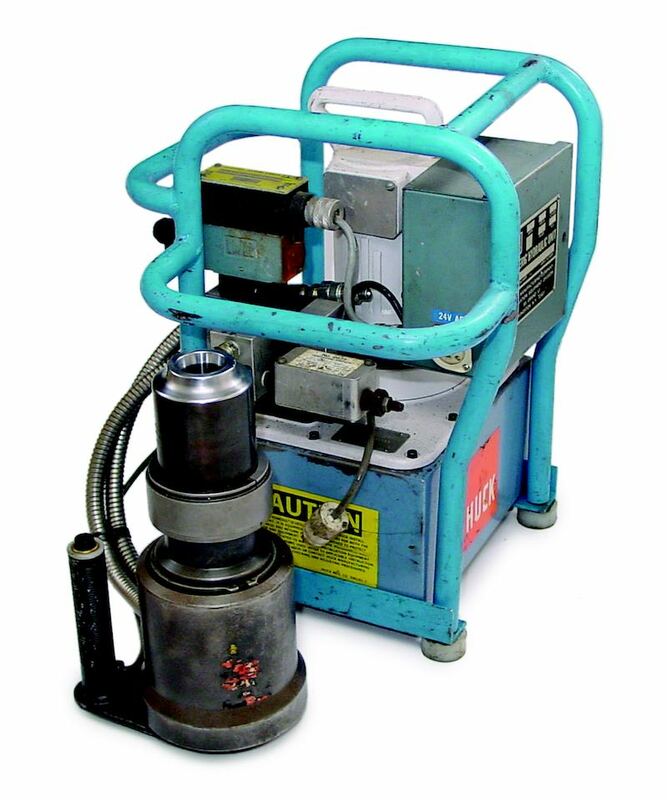 Rivtec are the experts when it comes to servicing Huck guns, Rivnut tools and all kinds of blind riveting equipment!